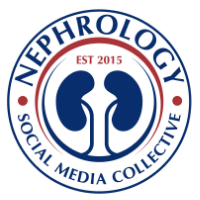 Nephron Power: TOPIC DISCUSSION: Peritoneal Dialysis First initiative? TOPIC DISCUSSION: Peritoneal Dialysis First initiative? The current Feb 2010 issue of Nature Nephrology Review has a great discussion on Epidemiology of peritoneal dialysis( PD). The article discusses why in the entire world hemodialysis (HD) overrides PD as a choice of dialysis modality. did you know that theses differences are mainly due to non medical reasons,mostly economical? What I found most fascinating is in Hong Kong, there is a PD first initiative and as a result, there is 81% of the dialysis patients in Hong Kong on PD. So, if you don't try the patient on PD first and show a contraindication to PD, your HD treatment won't be reimbursed. This shows that how an incentive based PD program can make PD a more usable dialysis modality. 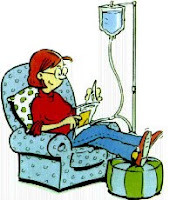 In USA, only 7% or so of the dialysis population is on PD. This article nicely talks about the limitations in our country in using this modality and the ongoing lack of education of this modality as less and less patients are on PD in the USA. I am sure if this continues, there might be a time when renal fellows will think of PD like the scribner's shunt. 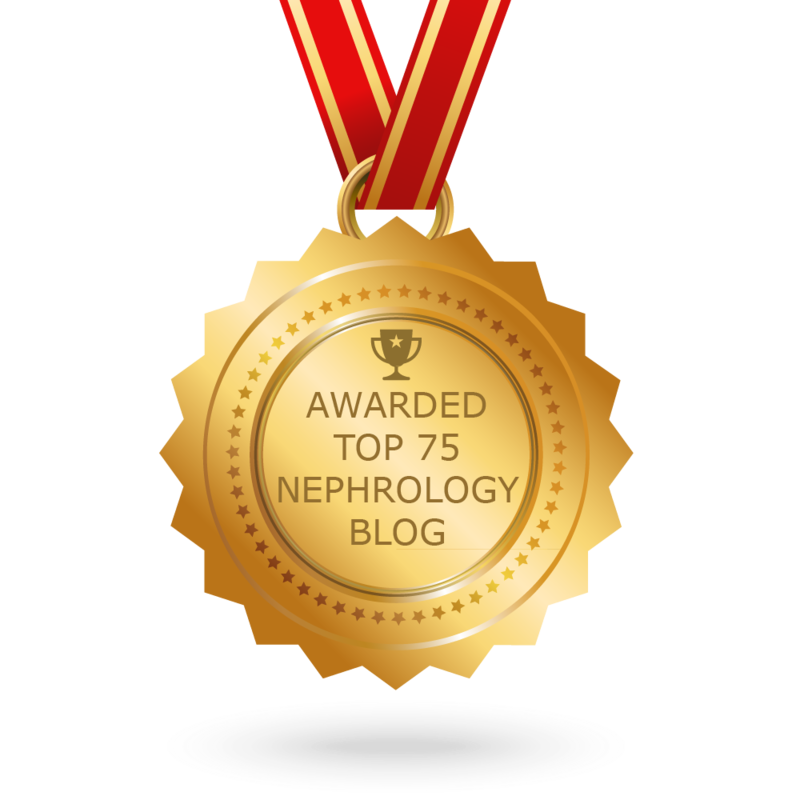 I think as a community of nephrology, we should make more efforts to offer PD to our patients, teach PD to our fellows well and hopefully come up with more robust reimbursement techniques for PD. Please read this article, its a great read.